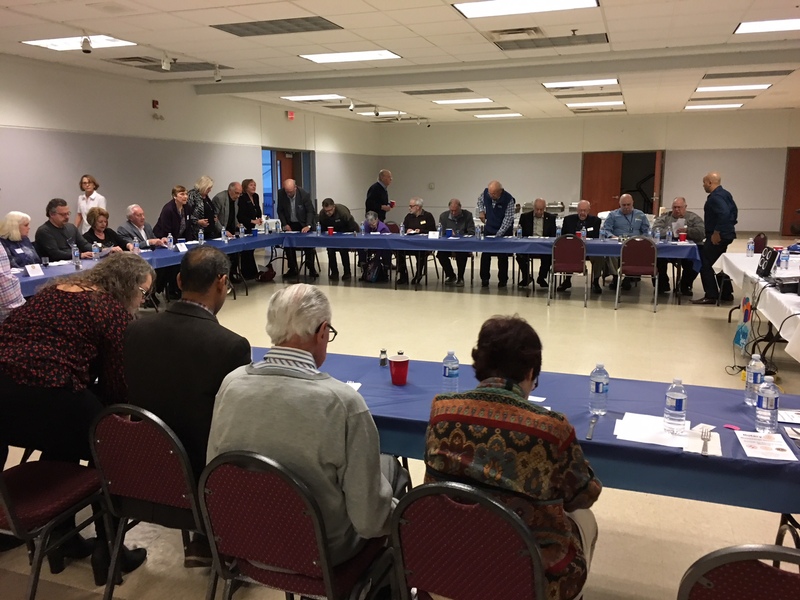 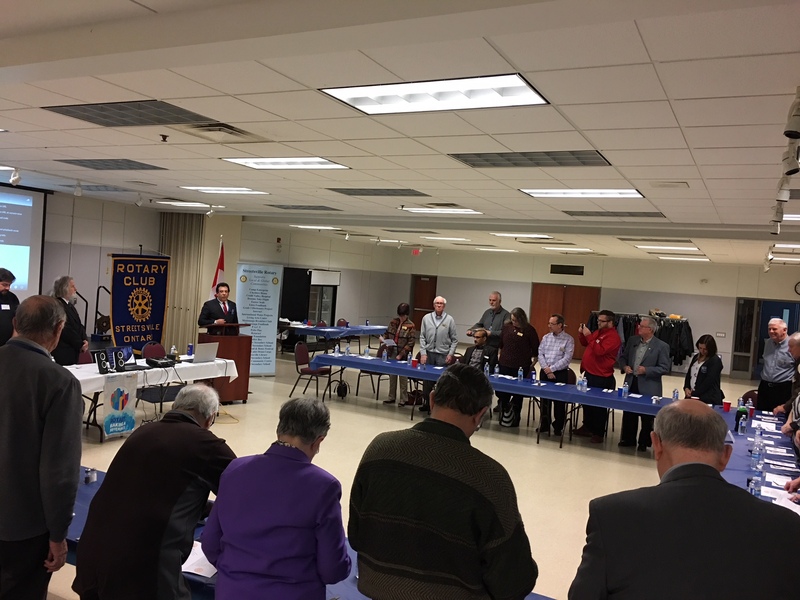 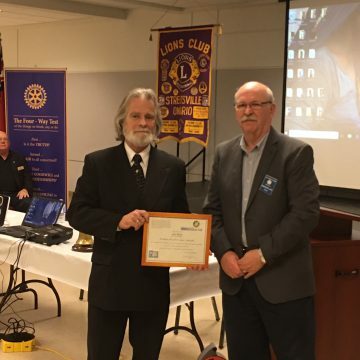 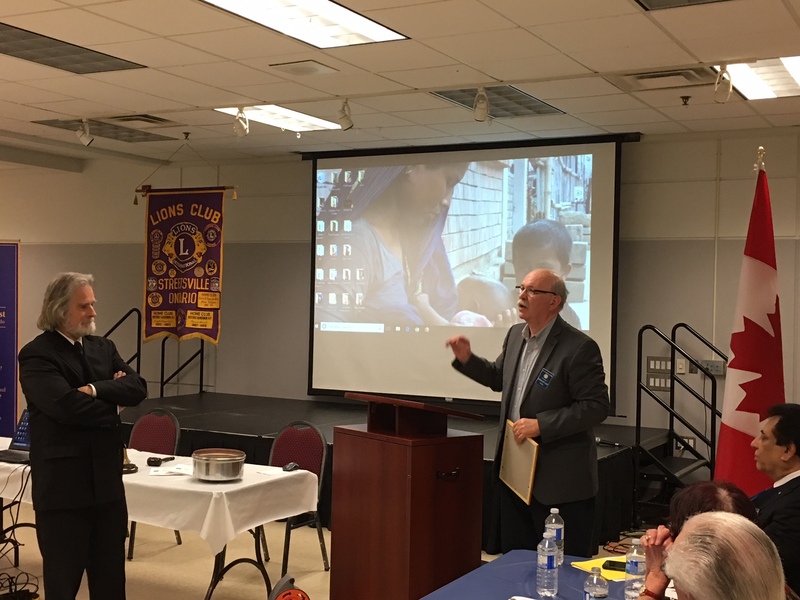 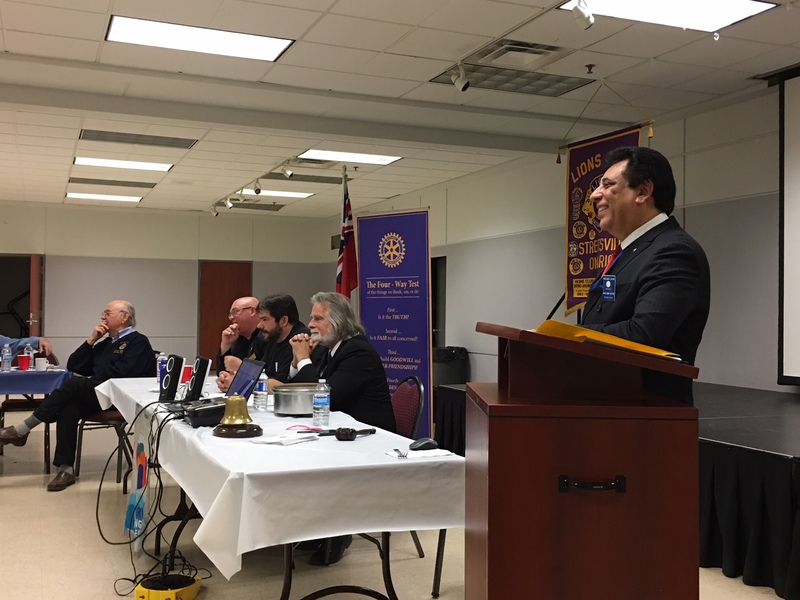 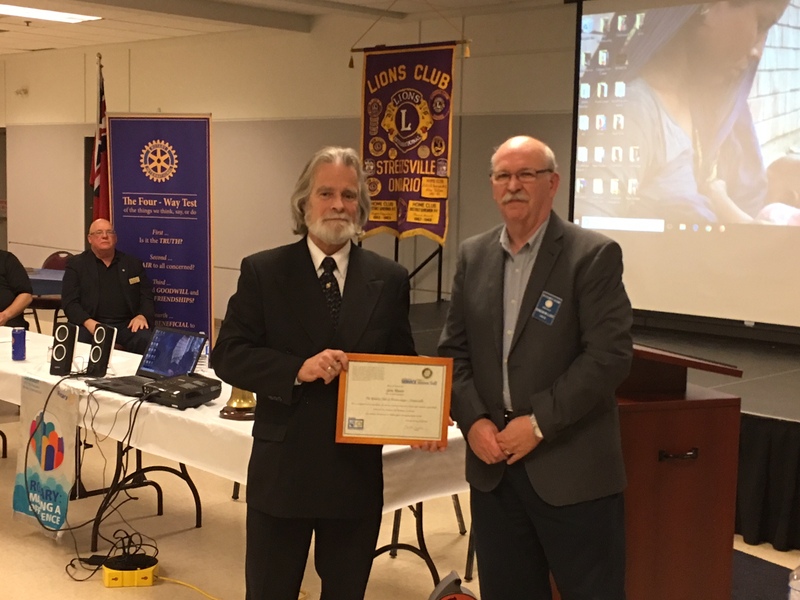 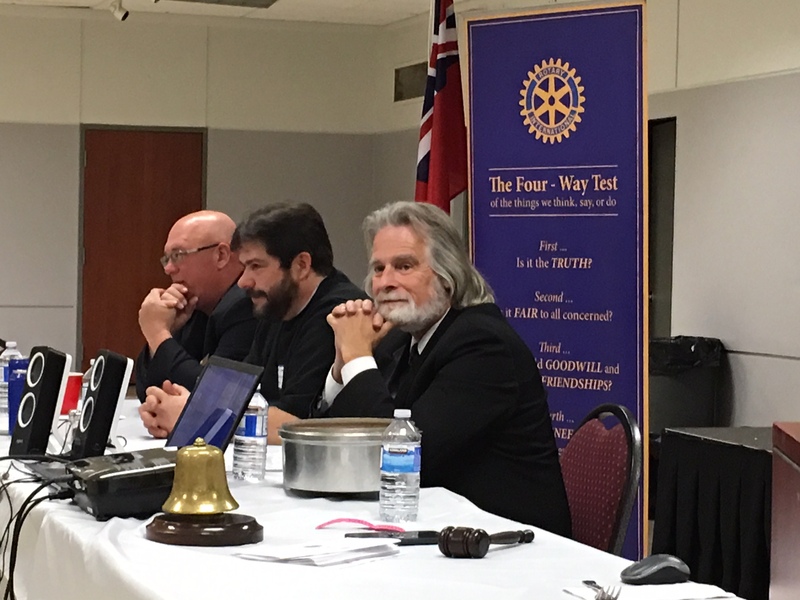 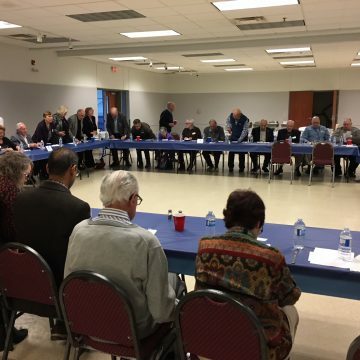 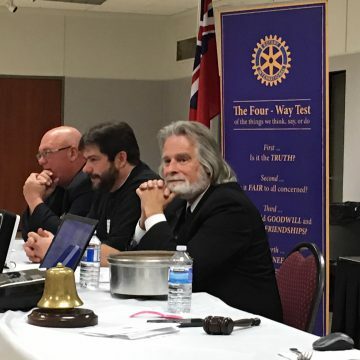 On March 22, 2018, The Streetsville Rotary club hosted our annual Tri- Club meeting at the Hazel McCallion Hall. 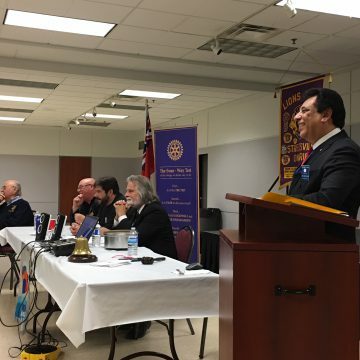 The event was a great success and was highly attended by members of all 3 Streetsville service Clubs: Rotary, Lions and Kinsmen. 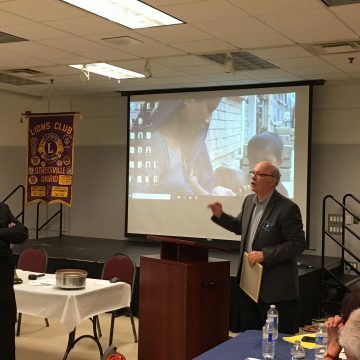 We were also honoured to have among us Mr. Gem Munro, Executive Director of the Amarok Society, an organization dedicated to educating women in the slums of Bangladesh and Pakistan. 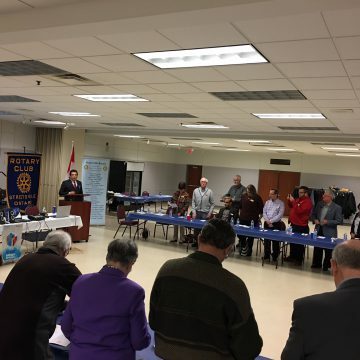 When good people come together, great things happen in our city.